The first car I bought for myself was a 92 Mehran back in 2001. I had saved for years to be able to purchase the car. And nothing beats the joy of owning your own first ride, whether car or a bike. Many are fortunate enough be able to afford a top of the line best available car from the market. But there are those as well who have to work their backs off to be able to buy their first ride. Sometimes, you just need one to haul your family members around. There was news about a guy from Lahore who purchased a rickshaw and converted it to make it slightly comfortable for his personal use. He couldn’t afford to buy a car, so he bought the next best thing. The point is, sometimes a vehicle with a roof and 4-wheels (or 3 in his case) is your necessity even though you can’t afford one immediately. The point is, there are all sorts of people who need a cheap car for variety of reason, from personal to social needs. 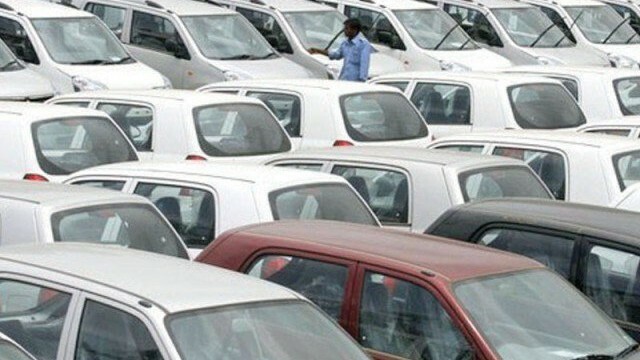 In this article, we will be looking at few of the used car options available in under Rs500,000 lacs. For the ease of ready, let’s look at the hatchback options first, and then we will talk about available sedans. Mehran is your best bet. You can easily find a decent looking and relatively newer model of this hatchback in used car market. The price of new basic Mehran starts from Rs6.3 lacs. So compared to the amount of new, you can easily find a post-2010 model Mehran under Rs5 lacs. Visit PakWheels used cars section and you will find 2012-13 Mehran’s for Rs5 lacs. Keep going back year after year and price will start to fall as well. Although, Mehran is one of those cars that you can find its different models for the same price. Like you can find a 2013 Mehran for the same price of Rs500,000 as a 2007 Mehran. So make sure you get the best possible deal. Two generations of Santro were introduced in Pakistan by Dewan Farooq. Santro can arguably be a better space to be in compared to Mehran but considering the car has been discontinued for years, and there is no after sales support anymore, finding right parts can be a major issue. Mehran parts are easily available throughout the country, and even a bike mechanic can fix it in need of crisis. But Santro has slightly advanced for its time back when it was introduced. So before our neighborhood mechanic could learn how to fix it, it stopped selling. The average price of Hyundai Santro from 2005-07 is from Rs4.5 to Rs5 lacs. So if you have decided to buy one, you need to be extra careful with this one. 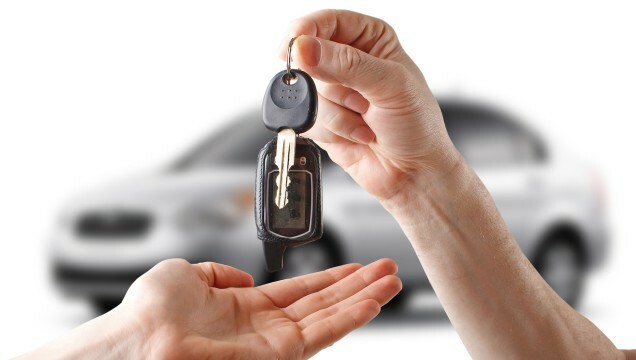 Ask an expert before you finalize a particular car. Buy CarSure Hyundai Santro Here! There are other hatchback options under five lacs as well, like Suzuki Cultus and Daihatsu Cuore. 2005-07 Cuore can be bought for under five lacs. And 2006-08 Suzuki Cultus for under the same 5 lac budget cut. Now let’s look at a couple of sedan options for the same price. Baleno is one of the most loved Suzuki cars in Pakistan. It was first launched in 1998-99, and that shape was discontinued in 2002. Later, a facelift version was introduced in 2002-03, and it was the completely stopped in 2005. It was launched with factory fitted CNG kit option as well. 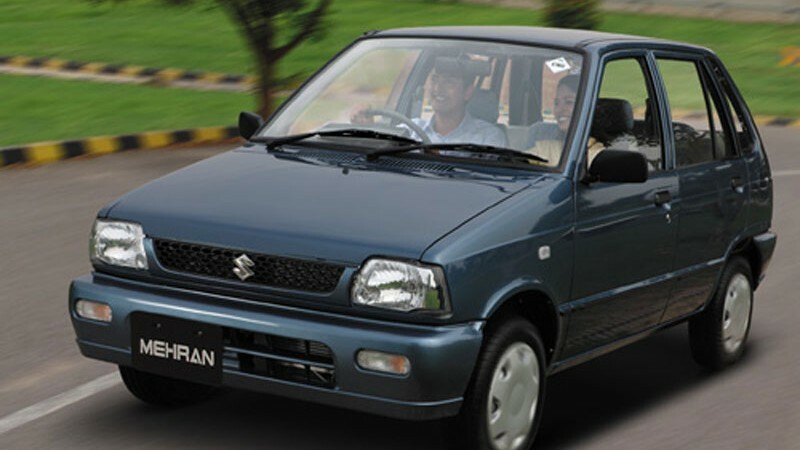 It was a nice compact sedan and was loved for its relatively small size and well reputed Suzuki reliability. Later models of Baleno had a quite impressive security system (factory key fob) for its time. 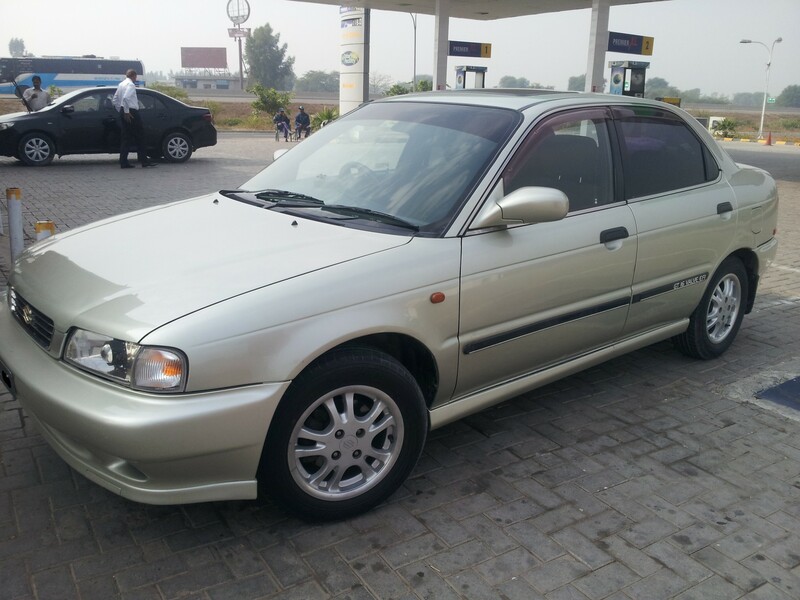 In Rs5 lacs and below, you can find a late pre-facelift (2001-02) or early post-facelift (2002-03) Baleno. They are quite bulletproof and you can’t go wrong with them. Just make sure you check the general body and engine condition of the car including papers of the car. Civic has always been loved for its style and technology employed by Honda. Civic is arguably crown jewel of Honda as an automaker and has been loved and praised all over the world. So if you fancy a used Civic in Rs5 lacs or less, you can easily find a decent looking Honda Civic 1995 in this price. Or if you look hard enough, you can buy a 6 generation Civic (1996-2000) in this price limit. There is a general perception Civics are a bit fragile so make sure you don’t end up buying a car that causes trouble afterwards. If you go back some years, the Japanese 1988 Civic is available for something between Rs3 to 4 lacs for a decent specimen. There are a handful of options available in this price limit of Rs5 lacs and below so you don’t need to worry about that. All you need to look is the condition of the car. 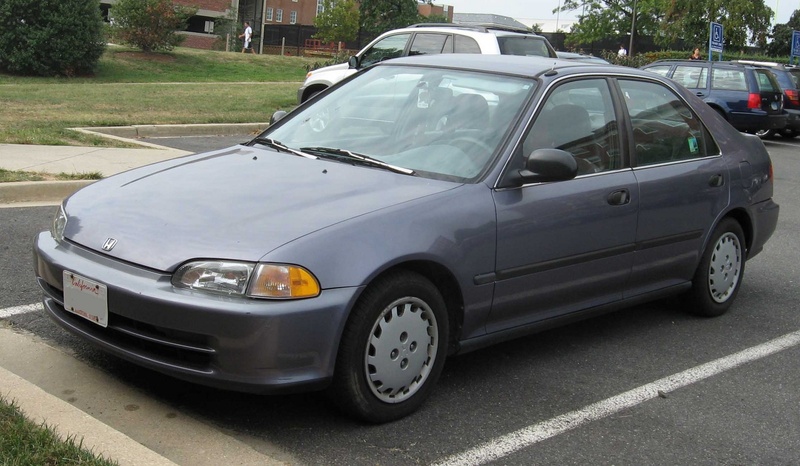 In such old cars, like the 1988 Honda Civics, there are chances of you buying a lemon. So ask for advice and get the potential vehicle checked before you finalize the deal. For more cars available under 5 lac rupees, click here. what about cuore, alto, cultus, mira 06, vitz 01-02, city 99-00, etc? Hyundai Santro 2005-2007 in Rs.5 Lacs. are you sure? Strange to see that you guys missed many important rides like Chevy Exclusive & Joy. You can easily get Chevy Exclusive/Joy in this range which has no match in Pakistan yet in this range. 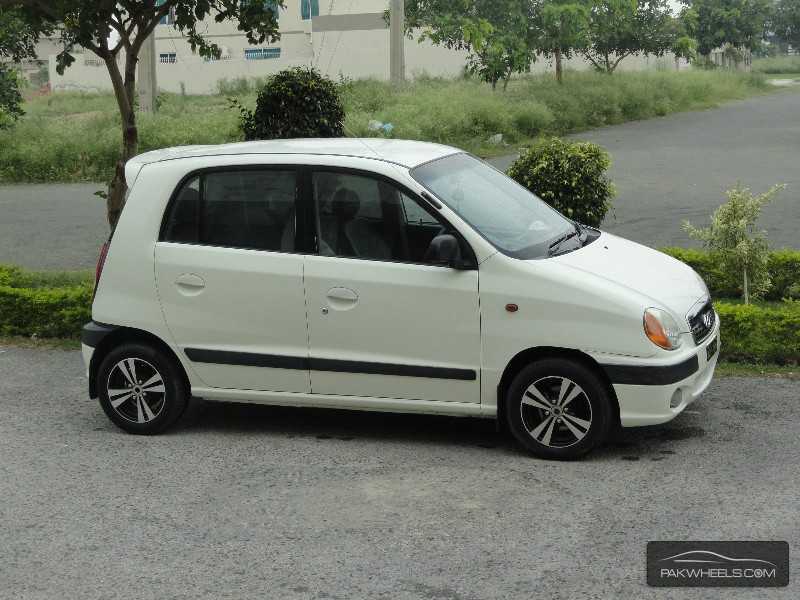 A dealership in Sialkot was trying to sell me a clean 2006 santro for 6 lac 2 years ago so it is possible, i’m more interested in finding a clean cultus 2007-8 within 5 lac. and who dont know these obvious options ?????????? ?